Anything that can happen, has already happened. 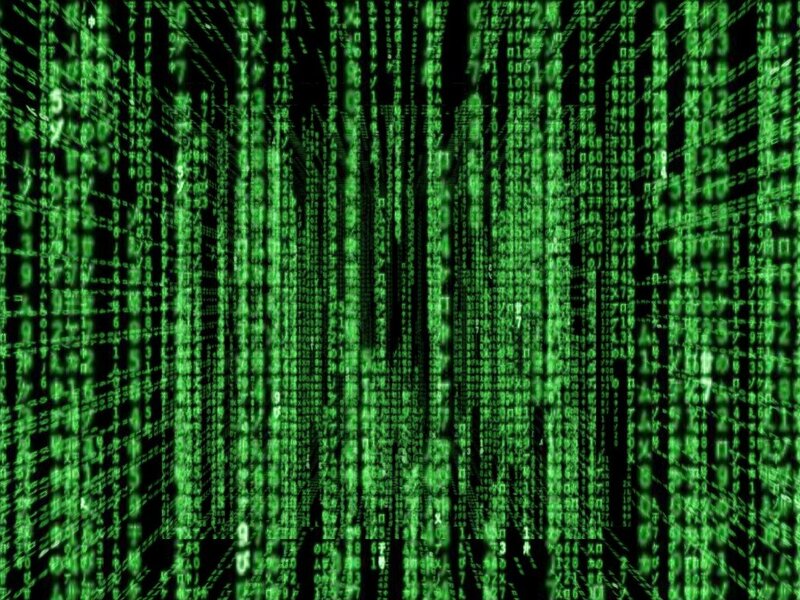 Unfortunately, no one can be told what the Matrix is. You'll have to see it for yourself. The answer is out there... and it's looking for you, and it will find you if you want it to. You've felt it your entire life, that there's something wrong with the world. You don't know what it is, but it's there, like a splinter in your mind, driving you mad. If real is what you can feel, smell, taste, and see, then 'real' is simply electrical signals interpreted by your brain.